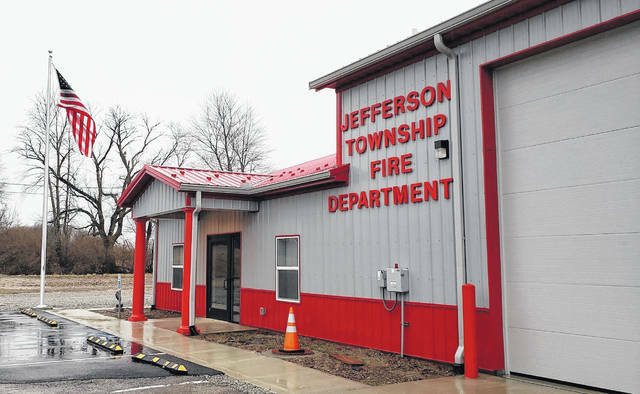 The Jefferson Township trustees and fire department will be holding an open house and dedication of the new fire station located at 12572 US 68, Midland 1-4 p.m. Saturday, March 30. Please attend the open house to tour the new station and meet the firefighters. Light refreshments will be served. The new fire station is located at the site of the old Jefferson School. During the open house, the championship trophies from the Jefferson basketball team and others along with additional Jefferson School memorabilia will be on display. The trustees to invite teachers, principals and all other faculty and students from Jefferson School to attend the open house. Follow them on Facebook: Jefferson Township, Clinton County Oh for more information on the open house.